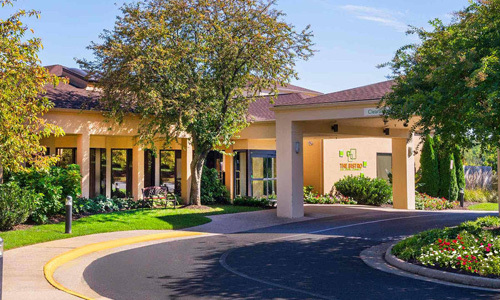 Fourteen IP is please to welcome the Courtyard Charlottesville North to its Evolution Voice cloud telephony services. 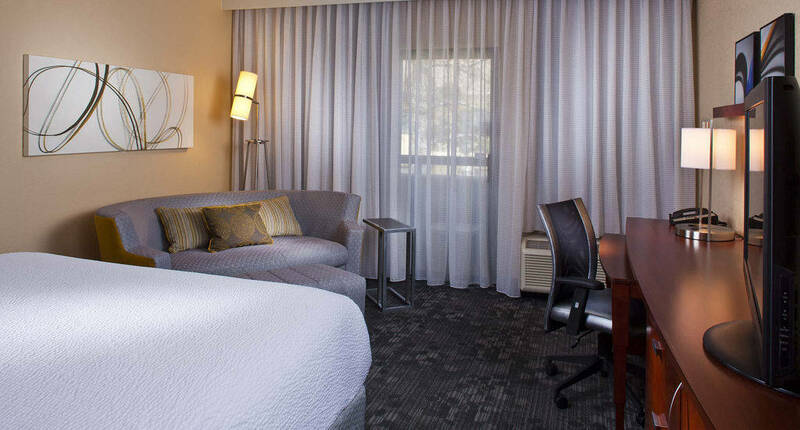 One of the top hotels in Charlottesville the Courtyard by Marriott hotel in Charlottesville North with its free airport shuttle service, offers modern accommodations just 3.5 miles from the University of Virginia-Charlottesville Campus. It features an indoor pool with a hot tub and a well-equipped gym. 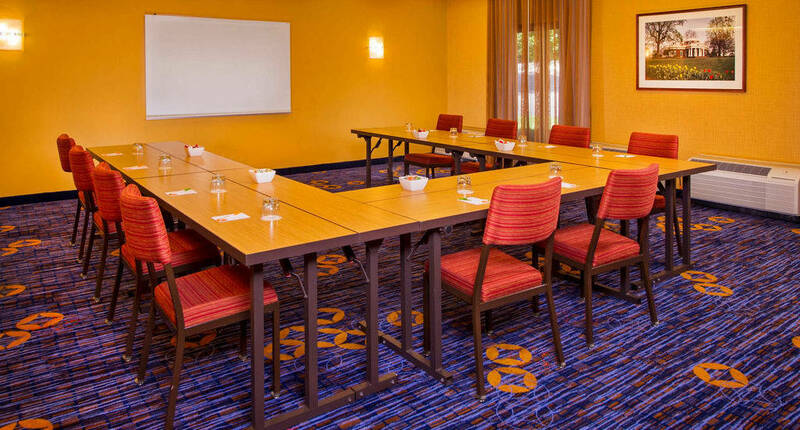 The Courtyard Charlottesville North With offers Wi-Fi access and a spacious working station and a sitting area in every room. Guests can relax in casually cool spaces, which come complete again with free high-speed internet to keep them connected with friends and family back home. Guests can enjoy the location of the hotel and access the Fashion Square Mall next door, with many eateries and cafes. 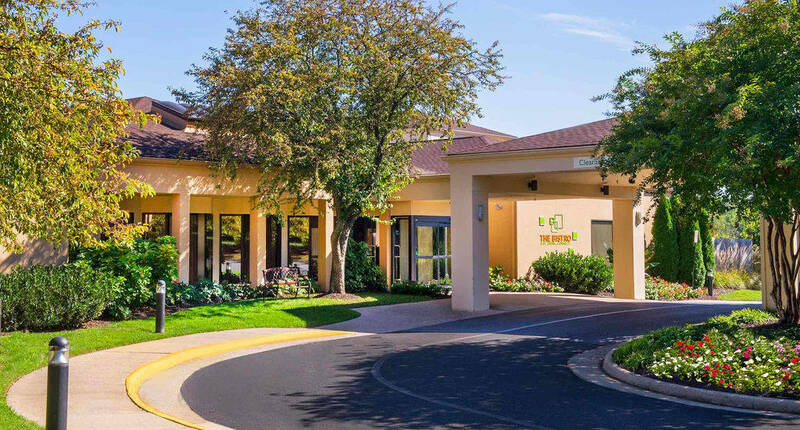 Popular nearby attractions include Monticello, the Home of Thomas Jefferson, 12 miles away and Downtown Charlottesville is just a 10-minute drive from Courtyard Charlottesville North hotel. If guests aren’t experiencing the lush vineyards of Monticello Wine Trail they can get their heart rates pumping at the on-site fitness centre or take a revitalising dip in our refreshing indoor pool.